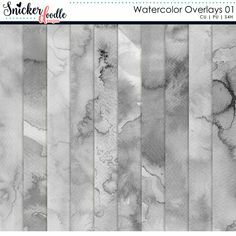 If you love “artsy,” if you love “textures,” my Artsy Brushes & Artsy Textures and Transparencies 09 might just be for you! The Artsy Brushes come in both Photoshop ABR format, as well as PNG format, for non-Photoshop users. 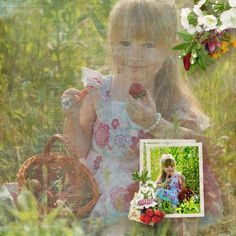 Artsy Textures are provided in both JPG and PNG format, for flexibility. Here are 2 brief tutorials on the differences you will see when using JPGs vs PNGs. Be sure to visit my blog on Monday when Beatrice details for us some layouts created using these products! 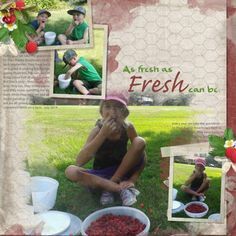 Here’s just ONE of the fun layouts created using both products! Thanks, Renee, for this beautiful sample!